There’s no one-size-fits-all guide when it comes to planning out a wedding. With destination weddings, the question becomes even bigger. How much time is needed to really plan out and coordinate the perfect destination wedding arise? Will the event you plan will accommodate all of your friends and family travelling from abroad and other questions pop up. The quick answer to the question is that the more time you give yourself to plan the wedding, the better. 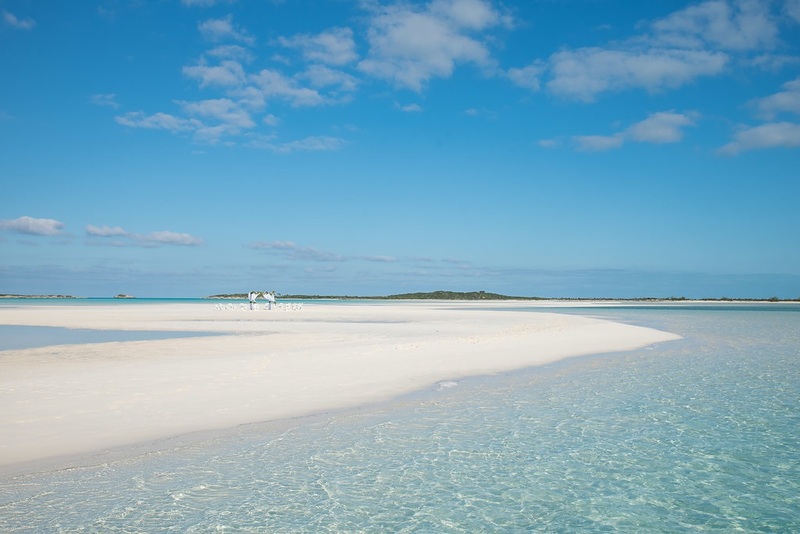 That means visiting the Bahamas to select your venue should happen during the early stages of wedding planning. Here at Chic Bahamas Weddings, we recommend that you come visit us 9-months to 12-months prior to the big day. This allows time to tour the venues and select one as well as enjoy downtime. As a beautiful Caribbean nation, the Bahamas is a popular destination wedding location. Some comprehensive planning is required so you can get your hands on the venue that looks the best to you. Photo by Reno Curling Photography. Plus, the Bahamas is comprised of dozens of tinier islands, scattered around our aqua blue waters, just waiting for your approval. We will be able to island hop them with no trouble. However, you are going to be blown away by the selection awaiting you, which means you will want some time to mull over the options. If you give yourself a 3-day window to close the deal with a venue, your options will be limited. Who wants to settle for their big day? Photo by Mario Nixon Photography. Chic Bahamas Weddings will accompany you on a pre-wedding site visit on any island in the Bahamas. No matter how close or how far it may be from the Nassau, our team is equipped to travel with you and showcase the very best venues our country has to offer. If you’re more of an extensive shopper, that’s ok, too. We can visit as many venues as you would like before deciding on one that is right for you. The last time you want to settle is for your wedding day. If you just got engaged, or are planning to pop the question soon, it’s a great time to let our company know about your impending plans. 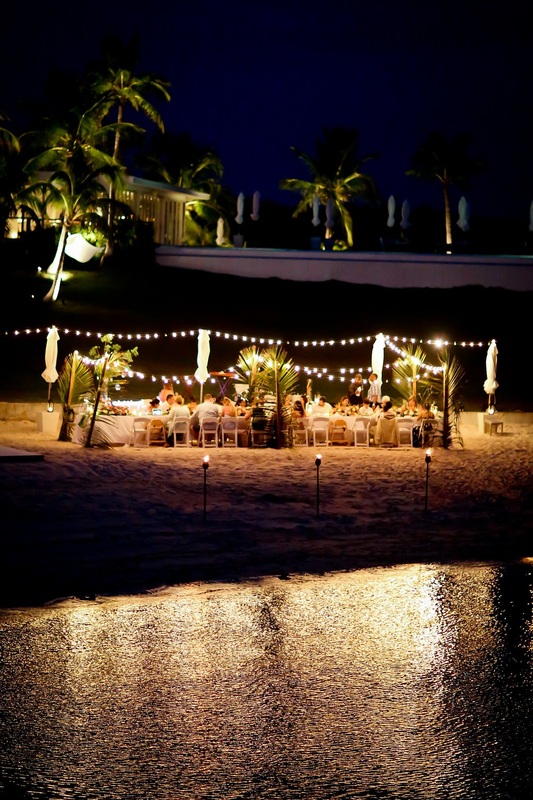 We work with you to solidify your destination wedding with the Bahamas. The more time we have, the more options we will be able to present you. Contact us today to begin planning your Bahamas wedding.